15 November 2018. 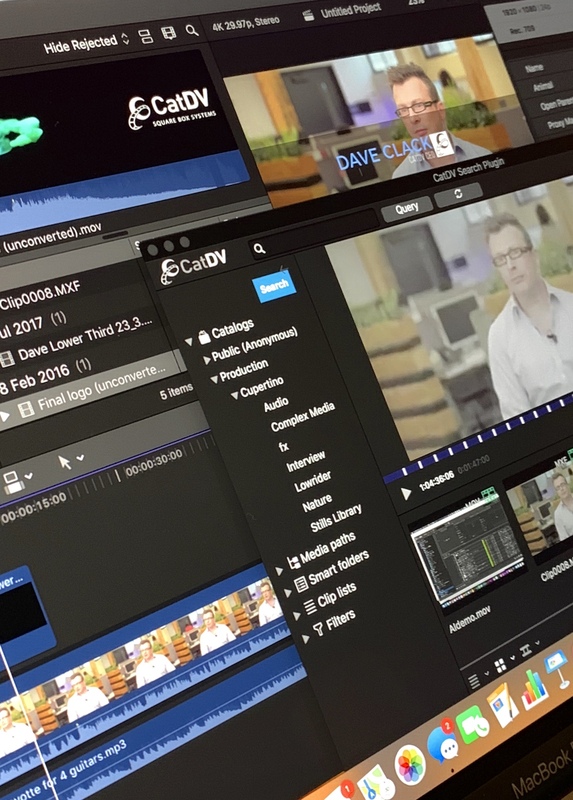 Today CatDV are proud to release our workflow extension for Final Cut Pro X, extending the power of CatDV media management into Final Cut Pro 10.4.4, also released today. 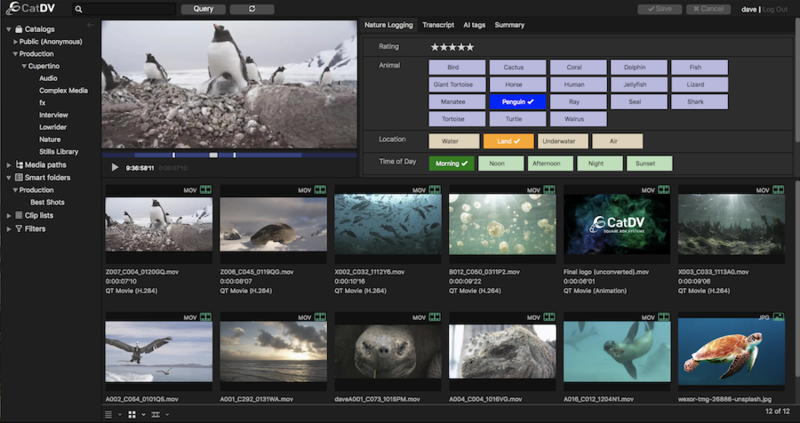 To get the CatDV workflow extension for Final Cut Pro (and CatDV Server 7.4, which is required) please contact support@squarebox.com.